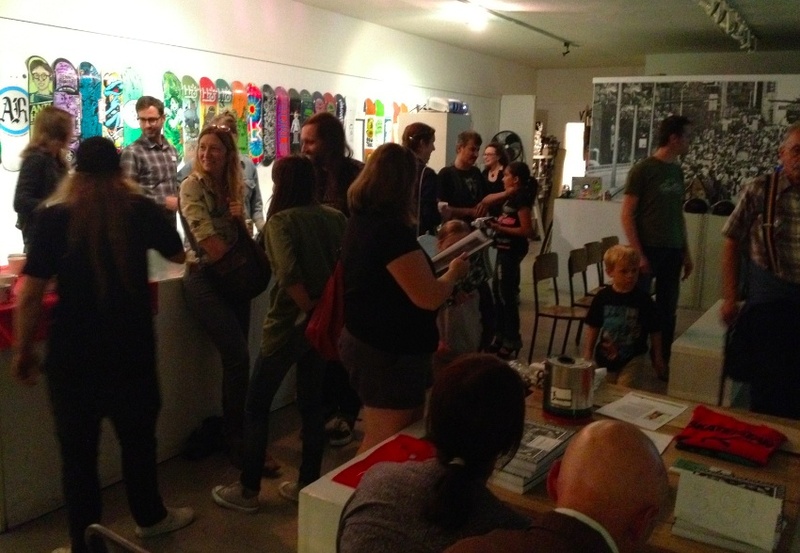 Last Thursday was the official Canadian release of the long awaited new book “Skateistan: The Tale of Skateboarding in Afghanistan” Hosted at Anti-Social Skateboards in Vancouver, B.C. The book recently became available in the U.S and is being sold through Amazon. Packed with the cool stories, illustrations and photos that a website, newspaper article, or video can never really do justice. The book has some great never before seen photos and features long format interviews that bring the reader as close to Skateistan with out traveling to Kabul. This is beyond any cool ‘skateboard book’, though it certainly is that too. The sense I get when reading through is one of hope and persistence. 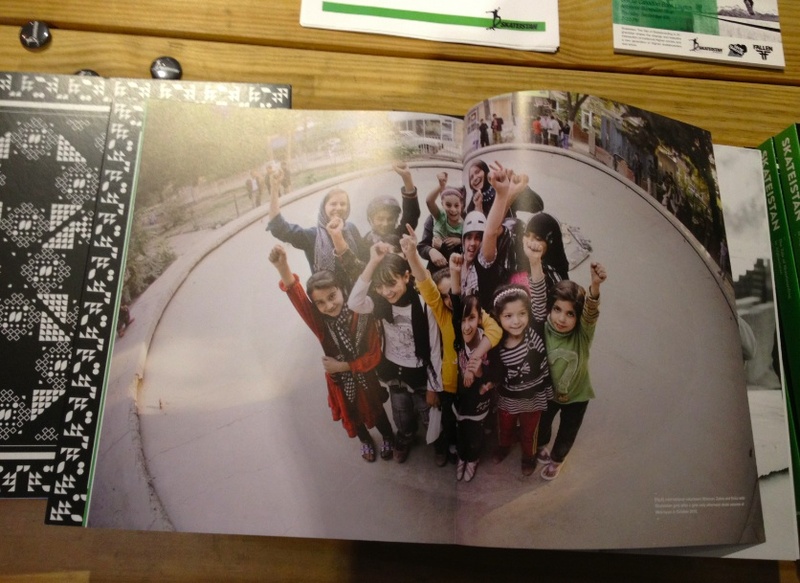 Many of the kids interviewed in the book are between 11-15 years old, their entire existence cloaked by war. Nancy Hatch Dupree, an american born Afghan Historian who has lived in Afghanistan for the last 50 years, (the Studs Terkel of Kabul) sheds light on a time before the Taliban or Soviet occupation. For anyone interested in Afghanistan at any age this is a crucial eye opener. 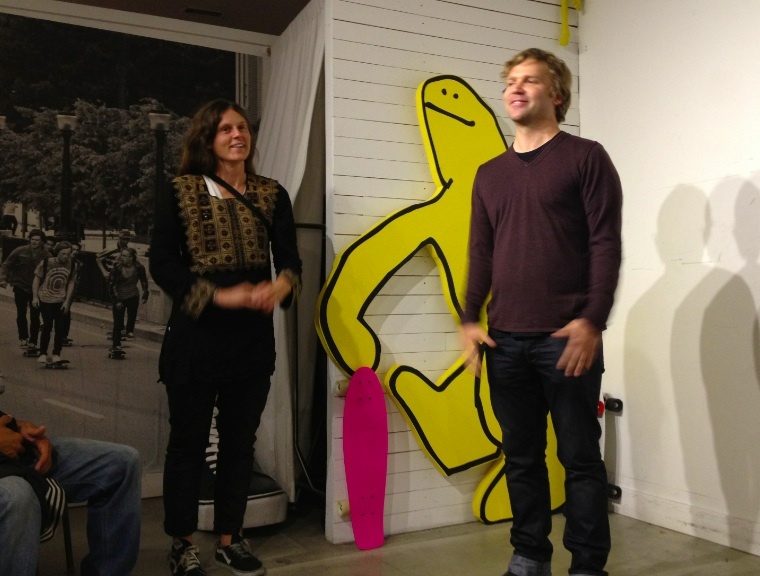 Michelle Pezel, a former Skateistan instructor introduced several short films and helped facilitate discussions around the videos with her Co-Director of Skateistan Canada, Ryan Jordan. Also at the event was Brishkay Ahmed, an Afghan director. Her recent works include a documentary, “Story Of The Burqa: Case of a Confused Afghan,” and Mozhdah Jamalzadah, who hosts a talk show in Afghanistan centered on family and women’s issues. Jamalzadah also works with and orphanage in Kabul. Both Women have looked at Skateistan as a success story in the NGO community. Their work has a similar feminist streak that is trying to change the landscape of Afghanistan by fostering positive youth experiences. Amazing to see such a turn out on a weeknight. I was glad to attend and want to thank Anti-Social and Fallen Footwear for putting this on. Also a big shout out to all the friendly folks I met. Michelle, Ryan, Sheila, and Brandon. Extra big thanks to Kassy for giving me the heads up on Orcas Island skatepark. A note about the book, mentioned at the event and on the website. 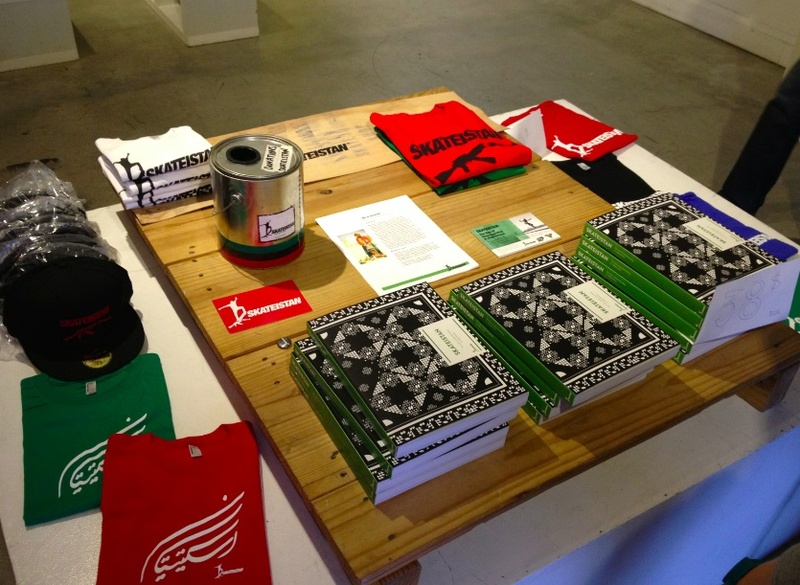 100% of the book profits go to fund Skateistan. This is just one of the endeavors to make the NGO a self sustainable project.